THE owners of three licensed venues in Wigtown are facing financial meltdown – after being stripped of vital weekend trading hours back in March. 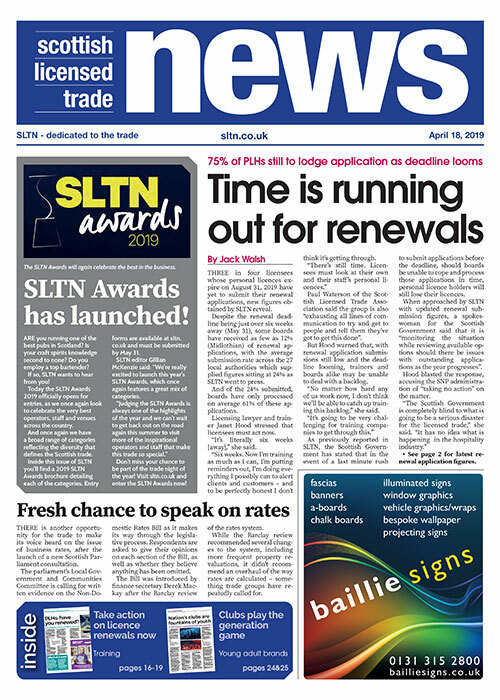 Sinead Farrell and Derek Hart told SLTN they have endured a severe downturn at the Crown Hotel in Newton Stewart since the licensing board cut its trading hours from 2am to 1am on Friday and Saturday nights. The Wigtown board made the change in light of police concerns over late night disorder in the town after closing time. But since the policy has not been universally applied across the Wigtown area, clubbers are said to have turned their backs on late-night venues in Newton Stewart and headed to Stranraer, where venues retain the right to sell alcohol till 2am. Last week, Farrell said the couple couldn’t afford to pay the wages of 40 staff after seeing takings fall by £70,000 between May and October compared to last year. She said unless the policy is scrapped, their venues – which also include the Bladnoch and Galloway inns in Wigtown – will go to the wall. “We don’t know how long we can sustain this,” Farrell told SLTN. “Five weeks before Christmas we’re telling staff we honestly don’t know if we can open the doors next week. Farrell and Hart have found support from the Wigtownshire Chamber of Commerce, which accused the board of showing “contempt” for local businesses. 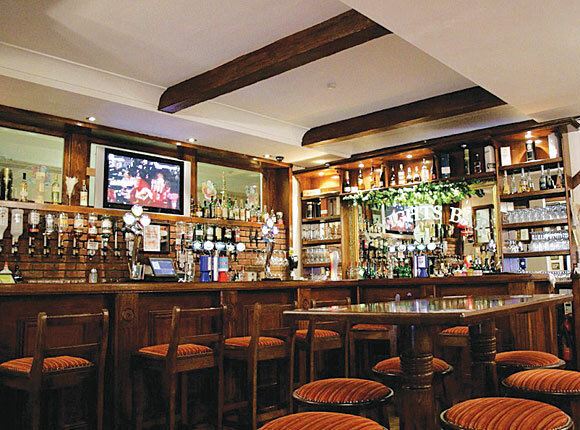 The owner of the Central Bar in Newton Stewart was also critical of the board, confirming that he had not opened his 200-capacity function room on Saturday nights since losing the 2am licence. “If the board had made everybody 1am that would have been fair, but to pick out two premises in Newton Stewart and say we’re taking the licence off you [it’s unfair],” he told SLTN. The Wigtown board said it was due to receive a report on the new hours policy on December 7 and meet in January to discuss its impact. A spokeswoman refuted claims it had “shown contempt for any licensees”, insisting it was promoting the licensing objectives.